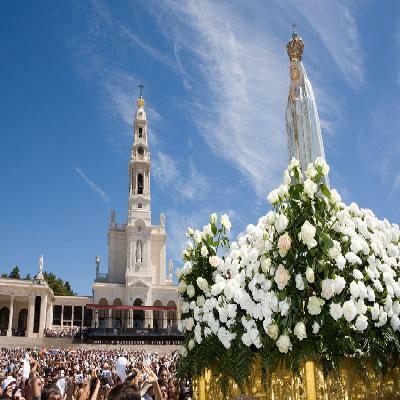 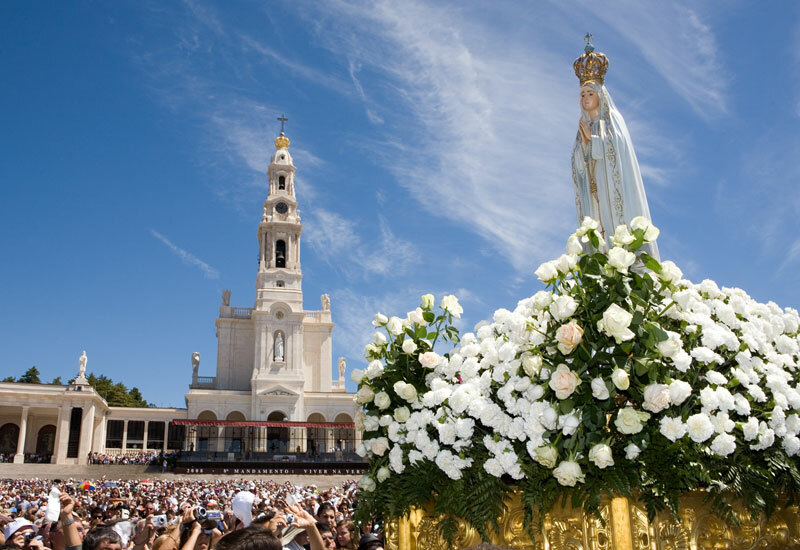 Visit Fátima, Portugal's religious centre, where you can learn more about the Marian apparitions of 1917. 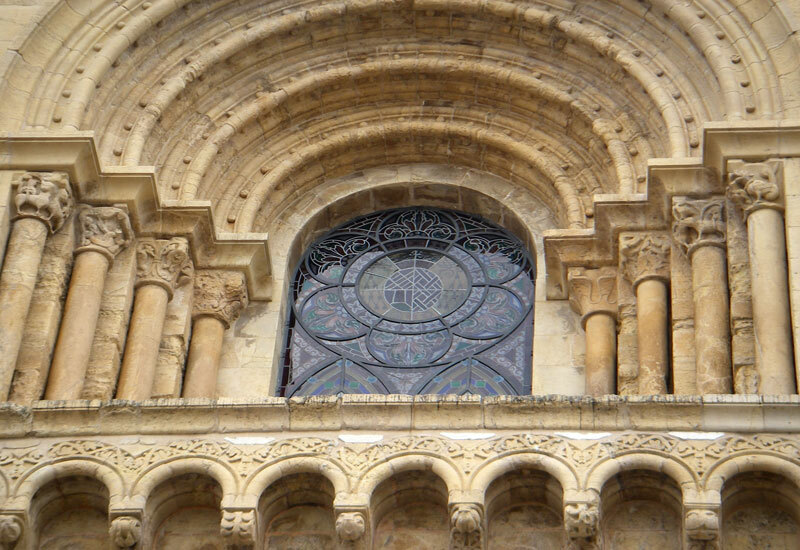 Take a tour of the sanctuary, the basilica and the Apparitions Chapel. 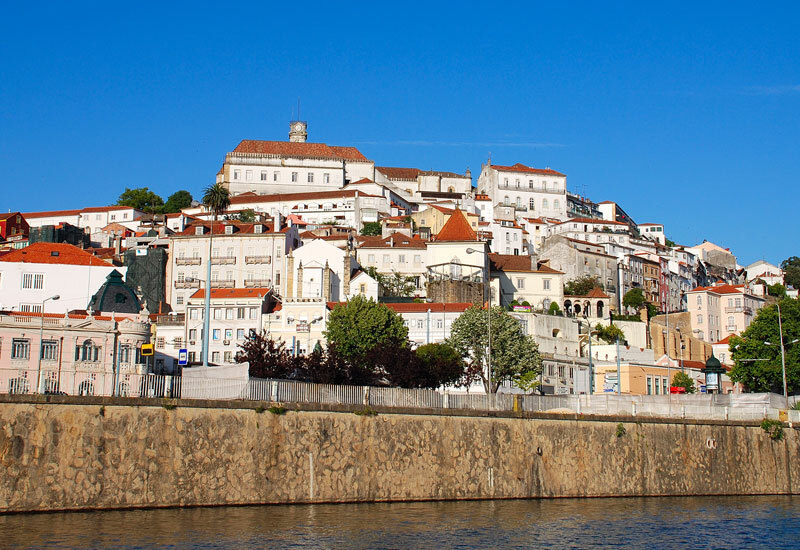 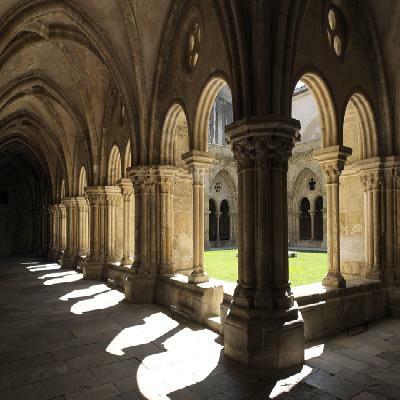 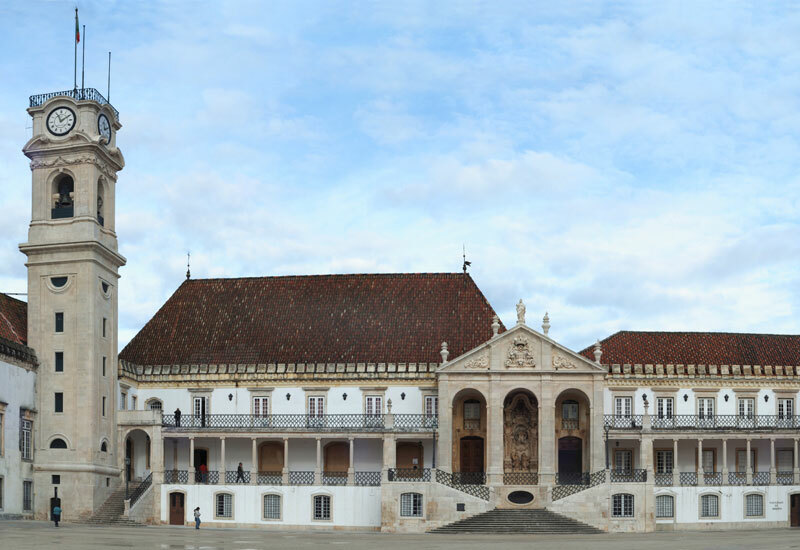 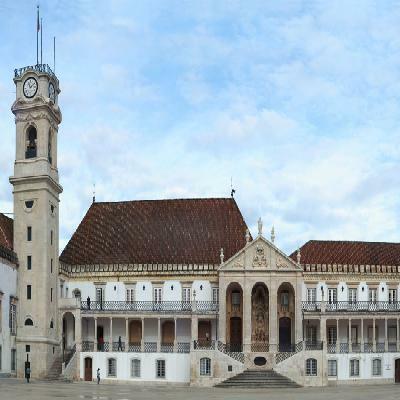 In the late afternoon, visit Coimbra - the incredible city in which you can visit the University area, the Cathedral and the Historic Centre.